I want to thank Chris for allowing me to share my pictures. 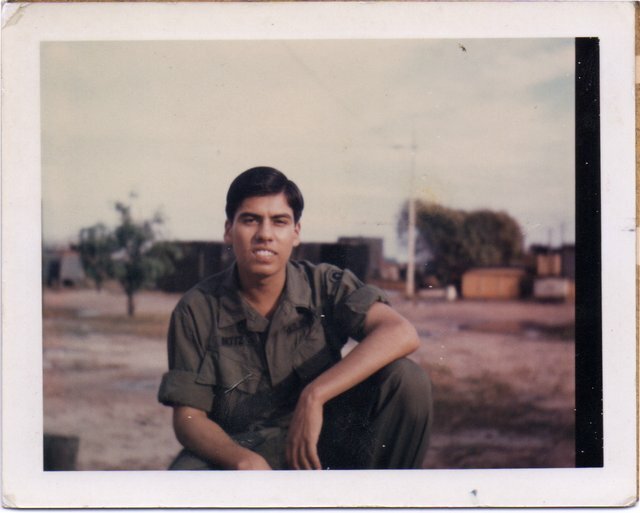 I was not directly assigned to the 25th Division but to the 277th S&S Battalion, located in Tay Ninh West (base camp) from November 12, 1968 to December 15, 1969. We were a direct-support quartermaster unit that provided supplies to most units in Tay Ninh and to other base camps, such as ammo, food, and fuel. Truck convoys were the usual method of delivery of these materials and perishables.